The culture of Greek life is both skewered and embraced in this take-no-prisoners coming of age novel from debut author Nathan Holic. Here, you’ll meet one character who has reached the conclusion that goodness is just and that evil is easy to spot. But for Charles Washington, the dynamic hero of this compelling story, right and wrong are slippery things. In the end, it’s a pleasure to tumble into Charles’ world, even as we watch that world pulled out from under him. American Fraternity Man is, at once, satire and seriousness itself. But, more than anything, it is a compulsively readable book, a thrilling ride, beginning to end. Nathan Holic writes with the precision and confidence of a true badass. Hide your valuables and DIG IN. In a transnational tour of the college scene, it’s Man versus the Fraternity World, and even the parents are too drunk to drive. Nathan Holic offers a fast-paced and multifaceted look at campus Greek culture and what it might take to effect change from within. Three simple statements for which I am incredibly grateful, and which I share endlessly, and boast about loudly, and yet collectively they constitute (for the first-time novelist…you know, me) one of the greatest sources of anxiety in an emerging writing career. These types of statements, known in the writing/publishing/editing industry as the genre of the “blurb,” feel–to readers–as commonplace and simple as the book description itself. Perhaps they’re borderline invisible, taken for granted in the same way that we often take for granted excerpts of movie reviews on DVD boxes. “Of course there’s a critic out there who liked the movie,” we say, and our eyes glaze over the quote. But–to writers/publishers/editors–the blurb genre is not something to be glossed over. It’s a genre that evokes strong feelings, and it’s endlessly complicated and (maybe I’m just a nerd here) endlessly curious. As unassuming as the blurb seems, many find it to be absolutely vital to establishing a book’s credibility. It is an ethical appeal (ethos, they say in the composition classroom), with the blurbing authors lending the totality of their brands to this newly published book. Sometimes the reason is obvious: Peter Straub (an esteemed and celebrated horror author) writing a blurb to endorse newcomer Benjamin Percy, authors of similar content or subject matter speaking just a few sentences and propping one another up (a la Bill Clinton and Barack Obama). Sometimes the connection is not always obvious. Looking at my bookshelf, the spine of Joshua Ferris’ Then We Came to the End (a humorous but deeply empathetic look at lives in an advertising office) shows a quote from Nick Hornby (“Terrific,” he says, and it’s easy to see why his endorsement is so important, since Hornby writes humorous but deeply empathetic novels) and also Stephen King (“Hilarious,” King writes). But wait…when was the last time you picked up a Stephen King novel and thought “This one is going to be a laugh riot!”? In this case, perhaps the publishers were looking to reach a new audience; perhaps the Stephen King crowd could be convinced to step outside their boxes. Examining the blurb more closely, though, we might also ask further questions: was this blurb for some sort of mutual benefit? Stephen King, after all, began his quest for “literary” (and not strictly “horror”) recognition in the early 2000s, editing The Best American Short Stories and publishing regularly in The New Yorker. He wanted to be known as something more than just an easily dismissed horror writer, and in fact, in his book On Writing he dedicates an appendix to his “reading list” of the past several years…a list that includes a wide variety of genres and shows King as being well-read not just in thrillers and horror novels, but also in literary fiction. Does this blurb help King’s growing reputation as a literary writer? The blurb might have been genuine, but it was a statement that bolstered the brands of both writers. This type of thinking, of course, leads you down this dark and difficult path whereby you start imagining “mutual benefits” everywhere, strings pulled, favors called upon, authors weighing whether to lend support based upon whether said support will boost their own brand. There’s an essay by Rachel Donadio from The New York Times a few years back called “He Blurbed, She Blurbed,” which calls into question the “business” of blurbing. This article shows us something far more disturbing than just a favor, though: she highlights a company called Blurbings LLC, which helps authors to find blurbs. Donadio’s discussion of the intricacies of the blurb business are far more nuanced than my own ramblings here, as she interviews editors and agents to get their take on whether blurbs are truly “worth it,” with some of them answering wearily that a moratorium should be placed on blurb-hunting. Destroy the genre! Brad Listi, on his Other People podcast (which I listen to religiously, and which–strangely–seems to touch on topics just as I’m dealing with or pondering them in my own life) spoke at length about his own experience in blurbing. For his debut novel, Attention. Deficit. Disorder., he was honored to receive a blurb from poet-junkie Jim Carroll of Basketball Diaries fame. Listi allowed himself to imagine a life in which he became friends with Carroll, and (his mind drifting to fantasy) the two of them hanging out in LA with Leonardo DiCaprio and Mark Wahlberg (from the film version of the book), a whole new life stemming from Carroll’s blurb that Listi’s novel was “a perfect book.” Listi, however, never met Carroll…and now doubts that Carroll ever read the book at all, the blurb instead the result of Carroll’s editor giving a favor to Listi’s editor. The realization (on the podcast) is depressing, especially since Carroll is now dead, and really there’s no chance to ask and to learn the truth. Clearly it’s a damned-if-you-do-damned-if-you-don’t proposition. Get a blurb, and there will be some inherent distrust over why the authors are listed on your book cover (just a favor? ); there will be questions over whether they even read the book, or whether it’s all just marketing and advertising and branding, and whether there’s any honesty whatsoever in the entire blurbing game. But if you don’t get a blurb? Well, now your book looks barren. Now it looks as though you have no one who will step up and endorse you. You are a resume without references. You are a movie that has “not been screened for critics.” You could have the best book ever written, but somehow the omission of the blurb–the unassuming, innocuous blurb–is a glaringly obvious reflection of your book’s terribleness. So anyway. These were the thoughts on my mind as I imagined the blurbs I would seek, the authors I would ask. My publisher actually told me that I didn’t need blurbs. “I’ve never bought a book based on a blurb,” he said. Maybe that should have been encouraging? Maybe he was trying to relieve my anxiety? I don’t know. All I could think, though, was that some readers do put a lot of stock in the blurb. For a first-time novelist, at least. Nobody’s buying Philip Roth based on a blurb, probably, but if a reader is intrigued by my book, my first novel, and then they see Stephen King’s “Hilarious!” on the cover, maybe that pushes them over the edge and the reader gives me a chance? So I had to have blurbs. Really, it wasn’t even a question. If they helped me to reach new readers, then I needed them. It took me seven years to write and publish the damn novel, so I wasn’t going to skip out on this one last little step. But blurb requests (no matter what) are favors, a request for someone else to read and evaluate your work and then (potentially) offer a statement, and I hate asking people for favors. When I ask a favor, I feel like I’m basically saying “Your time is less valuable than mine,” and/or “I want something from you for free,” which I know isn’t always the case…but that’s what I’m always thinking, at least…I’ve spent a lot of time over the past decade (ever since I started grad school) building relationships with writers I appreciate and admire, getting to know other authors and becoming a part of a larger literary community where we lend support and share advice and commiserate, etc., and when you start asking for favors, you can put a lot of strain on those relationships. You can come across as a “user,” someone who takes and takes and builds up a ridiculous credit card debt but never makes a payment. I mean, my novel is 450 pages: requesting blurbs meant that I would be asking someone to read a brick-heavy book that would consume several weeks of their lives, and to then write really nice things about it so that I could capitalize off their name/work. Not to mention: what if I started asking other authors to read and blurb my work, and they responded simply with “No thanks, I don’t really like your work.” (Or something more polite, but still equally deflating.) That was a devastating thought, to be rejected once again even as I was about to be published. 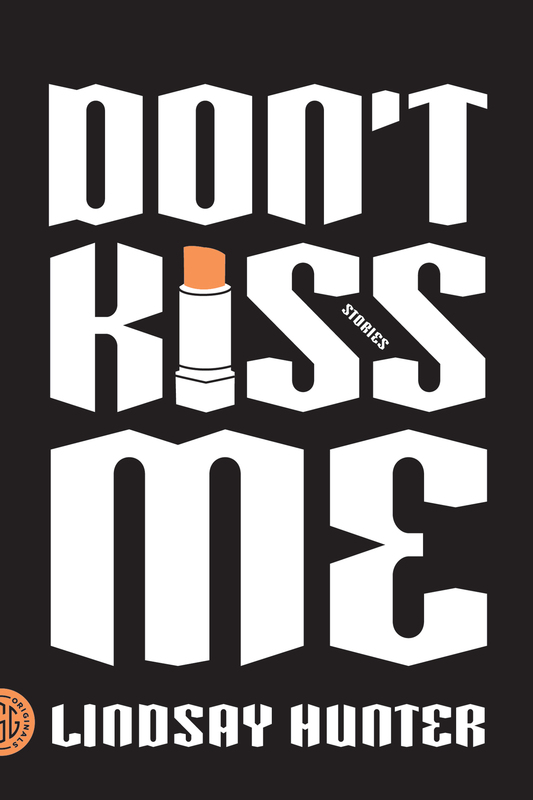 I still find it remarkable that I found three authors–David James Poissant, Lindsay Hunter, and Alex Kudera–who think enough of me to not only read my work, but also to have written blurbs for me that are so perfect that I can nearly recite them all by heart. 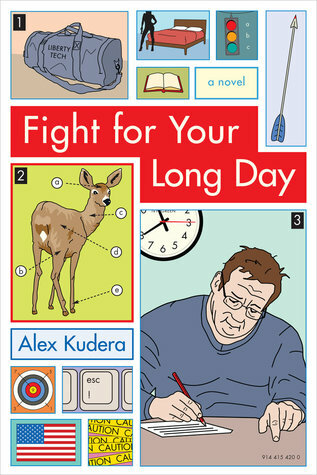 I’ve never met Alex face-to-face, though we’ve corresponded for awhile because I’ve been (for a couple years now) enamored of his novel Fight For Your Long Day. I only worked one semester as an adjunct instructor (the subject of his book), so I’m not completely immersed in the lifestyle his book describes, but still, it’s a piece of social commentary about our university culture that needed to be written, and he rendered it perfectly. And Lindsay Hunter? She’s emerging as one those “voice of our generation”-type writers. And she had her own new book to worry about (it should be released in the next couple of days), and she just had a baby (she read my book and wrote the blurb in the weeks before her delivery; her blurb labels me a “badass,” but seriously, Lindsay’s the true badass here). 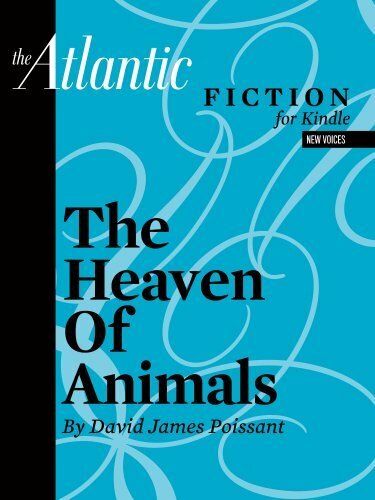 And I’ve written enough about David James Poissant in my “Reading Books While Burping My Baby” column that he probably thinks I have a creepy man-crush on him, so I’ll hold off on further praise here…(except to say that I can’t wait for his short story collection to be released next year). All the arguments over blurbs. All the anxiety. All the nervousness, the internal/external debate. The articles I’ve read, the spines and dust jackets I’ve studied. The fear over asking for favors. And what, in the end, am I left thinking? What am I left feeling? Happiness. Seriously: I complicate and over-think everything, but I feel only happiness of the most uncomplicated sort. Gratitude that these authors lent me their names and their talents, yes, but every time I read those blurbs and see those names: just pride and happiness. Poissant read my book twice, in fact, and remains the only person to have read the original draft (my MFA thesis, which he checked out of the UCF Library) and the final manuscript. And–knowing that I really have no return favor I could possibly offer him–he said amazing things about my book, and then made it a point to send another email to reassure me that he meant every word. How can that not make you happy? I have a feeling that, should I become further immersed in the world of publishing, blurbing might eventually take on the slimy, you-scratch-my-back-I-scratch-yours feeling outlined in the article I shared. It might feel ickier and ickier, and maybe dishonest, with each new book or each new publisher or each new blurb or whatever. Maybe in twenty years I’ll wonder whether an author actually read my book before I blurbed. But right now, no matter what any reader/writer/editor/publisher thinks of those statements on my book, those blurbs make me feel like I’ve made it…like I’m a real author, with a good book to share with the world…who wouldn’t believe it, after all? Those are some incredible authors who have told you so. 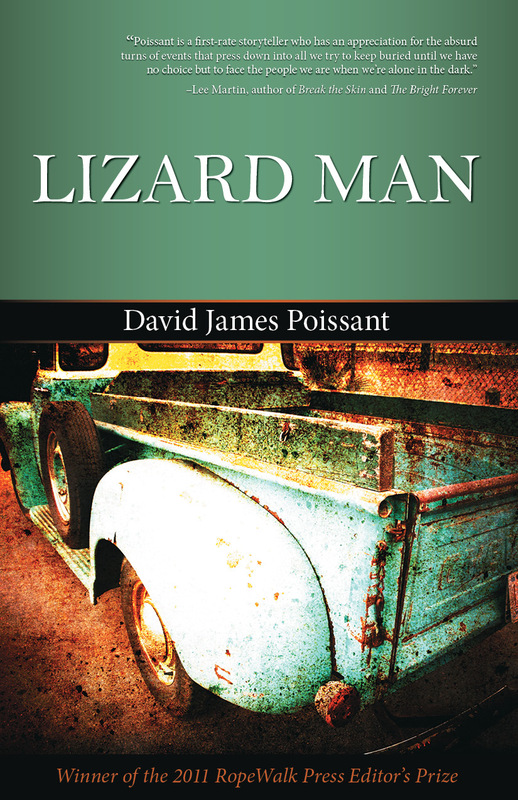 This entry was posted in American Fraternity Man, Marketing Your Writing, Writing Updates and Links and tagged Alex Kudera, American Fraternity Man, Blurbs, David James Poissant, Fight For Your Long Day, Heaven of Animals, Lindsay Hunter. Bookmark the permalink.